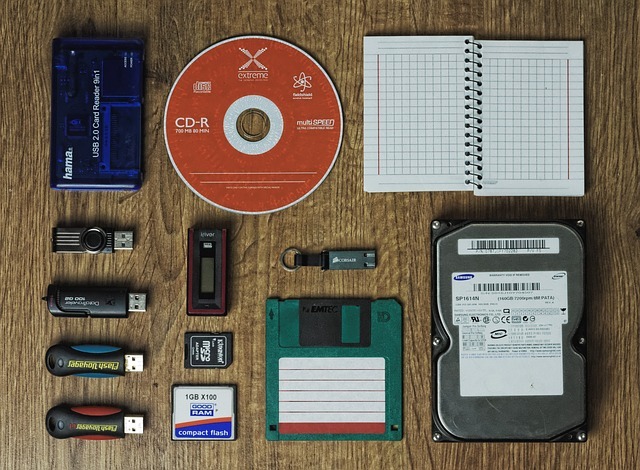 Backing up your data should be done periodically, especially if you have important data on your local computers. It is good to back up your data, since you will have access to it whenever you want, even when you have problems with your local computers or other devices. However, backing up to the cloud means risking your data being accessed or breached by irresponsible people, such as hackers. You might be worried about it, since hackers can intercept your data transmission during the backup process and copy the data to their own servers. There are also problems with people losing their sensitive or private data due to their cloud storage being hacked. Many cloud storage services will provide the software or app that you can install on your device. The function of the software is to allow you to sync the data to the cloud storage just like the local storage. So, you just need to copy the data to the cloud storage folder on your device, and it will automatically be uploaded to the cloud storage. Also, the data in this folder are automatically synced with the cloud storage, so you are constantly transmitting your data from your device to the cloud storage. What you need to do is to make sure that your VPN is always active when this sync process happens. There are many cloud storage providers that you can find online, such as Dropbox, Google Drive, Microsoft One Drive, and so on. Most of them offer free cloud storage space for a certain limit, with certain fees for additional storage. What you have to do is to choose the cloud storage provider that is reputable. The less reputable the cloud storage provider, the more likely it will get hacked. With a good and reputable cloud storage provider, your data transmission will always be secure, especially with the addition of the VPN connection. If you want to log into your cloud storage account via the official website, then you have to ensure that you have your VPN connection active when doing that. In fact, you should only log into your storage provider account using VPN to ensure that your data transmission is always safe. Remember that you are storing important data on your cloud storage, so you have to ensure that you are accessing the data using a private connection to avoid anyone from spying on your internet traffic. When you create an account with a cloud storage provider, make sure that you create a strong password for that account. This is because your password is the only thing that a hacker will need to break into your account. If your password is not strong, a skilled hacker can figure out your password in just a few minutes or a few hours. But, if your password is strong, it will take years for hackers to figure out your password. Also, don’t forget to set the two-step authentication process for your account, so that you will need to authenticate your login information whenever you are trying to access your account. This will help add more layers of security to your important data. Lastly, you have to install your virtual private network software or app in all the devices that are connected to the cloud storage. One of the functions of a cloud storage is to allow you to sync your data between multiple devices. So, you have to always keep your data transmission secure in all devices by installing VPN in all of your devices. In this way, the data will remain private and secure for you, regardless of the device that you use. Those are the tips to back up your data safely using a secure VPN connection. The more data that you store in the cloud storage, the more important it is for you to encrypt the data transmission using a VPN connection. This is to ensure that your data will sync across devices securely and privately, as well as to avoid any hackers from stealing your important data.